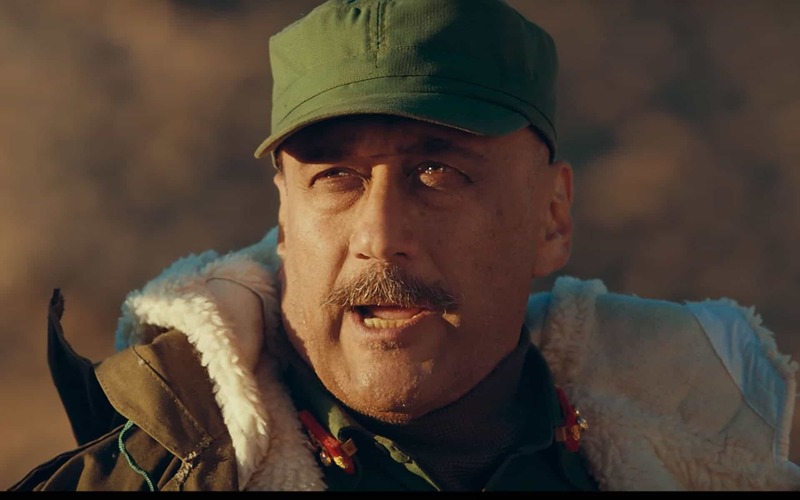 The official theatrical trailer of ‘Paltan’ has been released. Based on the Nathu La military clashes of 1967 which took place along the Sikkim border, ‘Paltan’ showcases an untold story of the Indian forces facing off in an intense battle to ward off a Chinese infiltration. The film stars Jackie Shroff, Arjun Rampal, Sonu Sood, Gurmeet Choudhary, Harshvardhan Rane, Siddhant Kapoor, Luv Sinha, Esha Gupta, Sonal Chauhan, Deepika Kakar and Monica Gill. ‘Paltan’ releases on 7th September 2018.